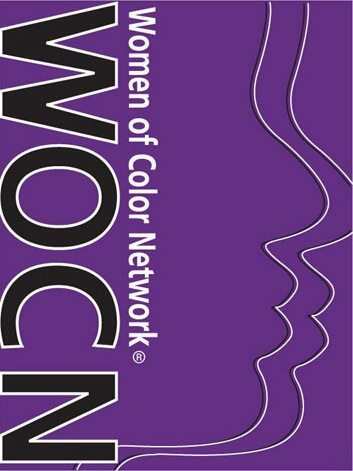 Organizations – Women of Color Network, Inc. The Asian & Pacific Islander Institute on Domestic Violence is a national training and technical assistance provider and a clearinghouse on gender violence in Asian, Native Hawaiian and Pacific Islander communities. Arte Sana (art heals) is a national Latina-led nonprofit committed to ending sexual violence and other forms of gender-based aggressions and engage marginalized communities as agents of change. The National Latin@ Network for Healthy Families and Communities (NLN) exists to advance effective responses to eliminate violence and promote healthy relationships within Latin@ families and communities. This free app was launched by Liz Claiborne Inc. is called “Love is not Abuse.” It has a digital dating abuse simulator that sends menacing text message and emails, allowing parents to experience abusive behavior for themselves. NIWAP addresses the needs of immigrant women, immigrant children and immigrant victims of domestic violence, sexual assault, and other crimes by advocating for reforms in law, policy and practice. SCESA was born out of a desire for Women of Color in the anti-sexual assault movement across the country to reclaim our leadership and ensure inclusion of our experiences in ending sexual assault.